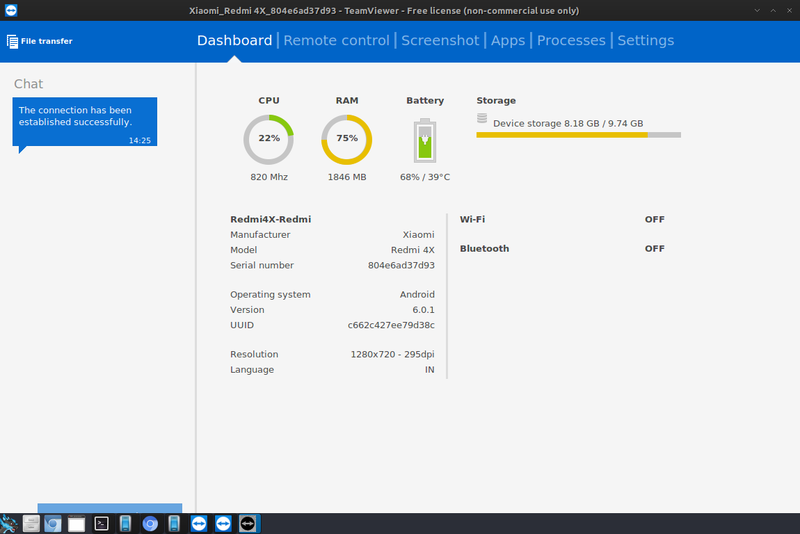 If you want to remote another devices, such as Android, Windows, etc. 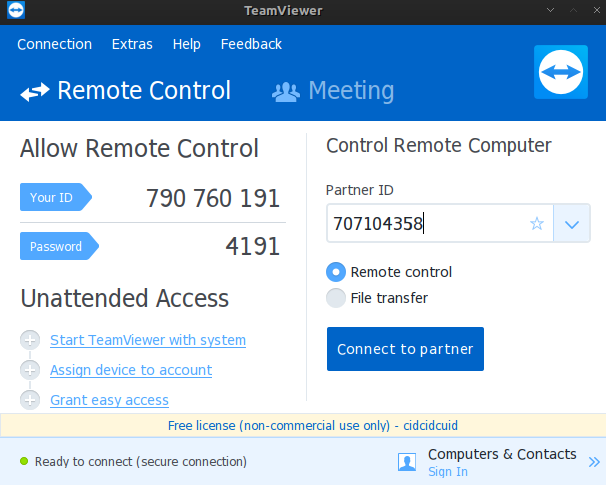 You can use teamviewer applications. In archlinux teamviewer apps is available at AUR. Then on another devices, such as android, pc, or etc that have teamviewer support, run it on them. Until appear teamviewer ID. Then insert the ID on Partner ID, then connect to partner. For this example i'm remote the android devices. To remote just choose remote control tab, then connect it. then it's ready to go for remote android devices.